This week’s challenge is to try veggie fries or tots. This is a fun way to sneak in extra veggies without the kids (or adults) even noticing! 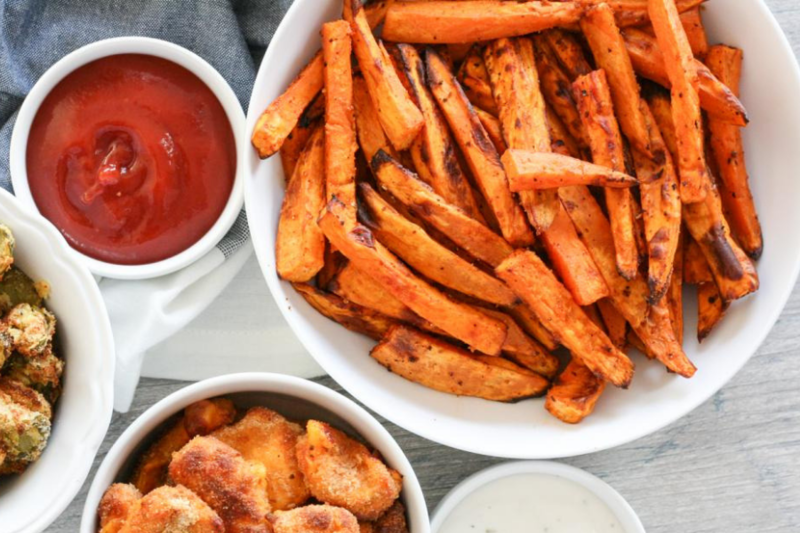 Pair veggie fries/tots with your favorite dips — think ranch, ketchup, honey mustard, sriracha mayo, pesto or guacamole. Veggie fries/tots are great served as a snack , appetizer or side dish. 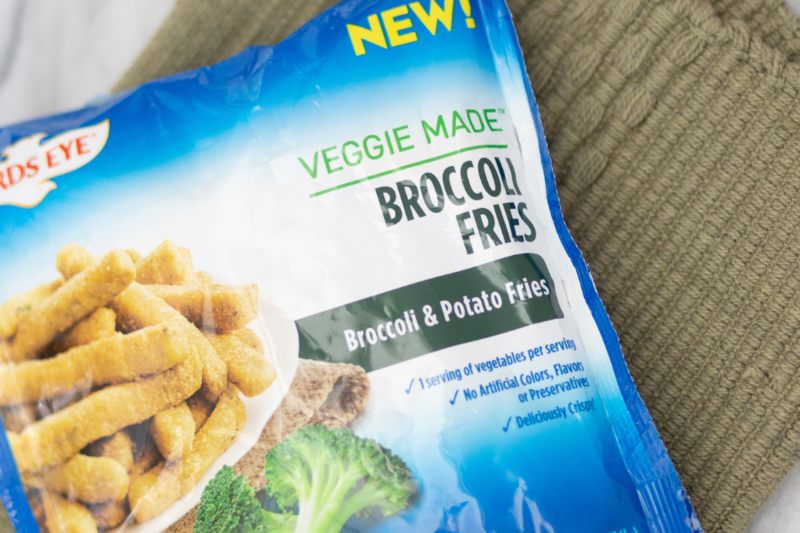 Make your own veggie fries using the air fryer or oven. Try one of these super simple recipes. Try one of these delicious frozen options and cook according to package directions. Doesn’t get much easier than that!